Compact. Quick. Efficient. 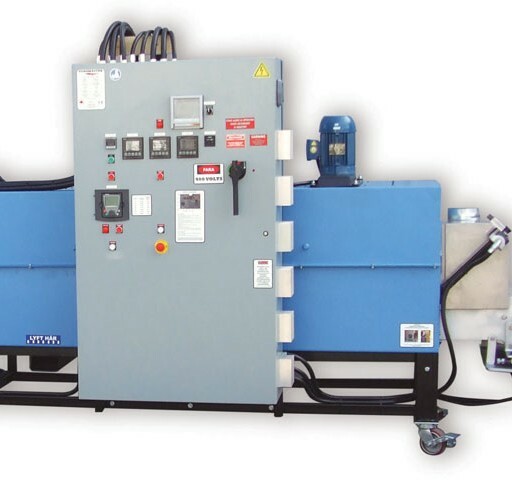 – A new generation of heating. 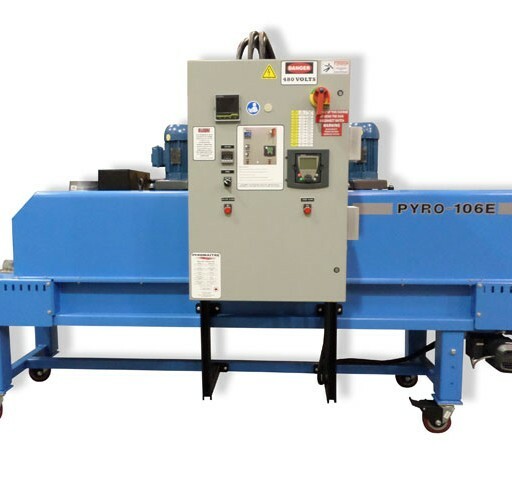 With over 1000 Pyros worldwide, these rapid heating ovens are internationally proven to deliver the highest efficiency when it comes to mass production of tempering / stress relieving of your components – be springs or fasteners or cv joints or others; with a unique rapid heating technology that cuts down your process time and gives real value on your investment and excellent cumulative savings. 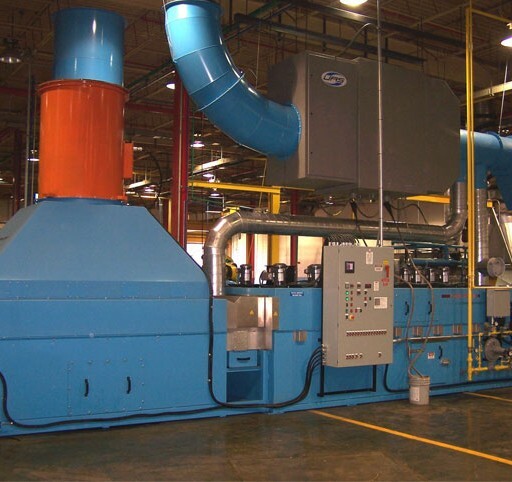 What’s more – the footprint of a Pyro is much lesser than a conventional furnace or oven, so you also save on valuable real estate. 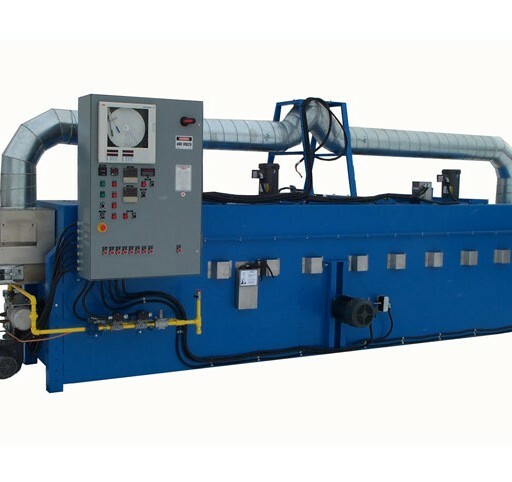 Therelek has a technical collaboration with Pyromaitre, Canada and is the exclusive licensed partner to manufacture and sell the Pyromaitre range of furnaces and ovens in the Indian subcontinent. 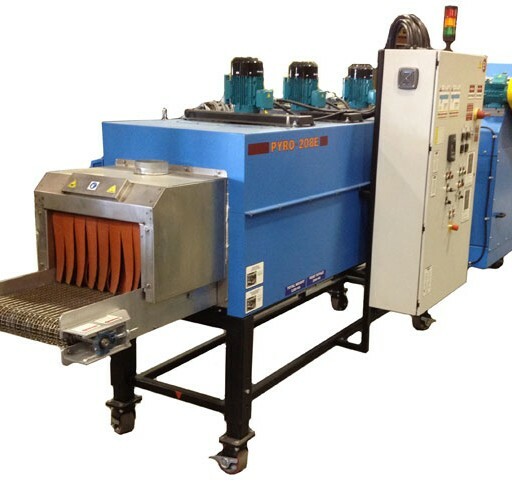 Therelek has a demo rapid heating oven in our premises at Bangalore, so feel free to call us or write to us, send your components and realise the huge process time savings you can benefit by using a Pyro instead of a conventional oven! Learn how you can increase your output, increase your productivity!